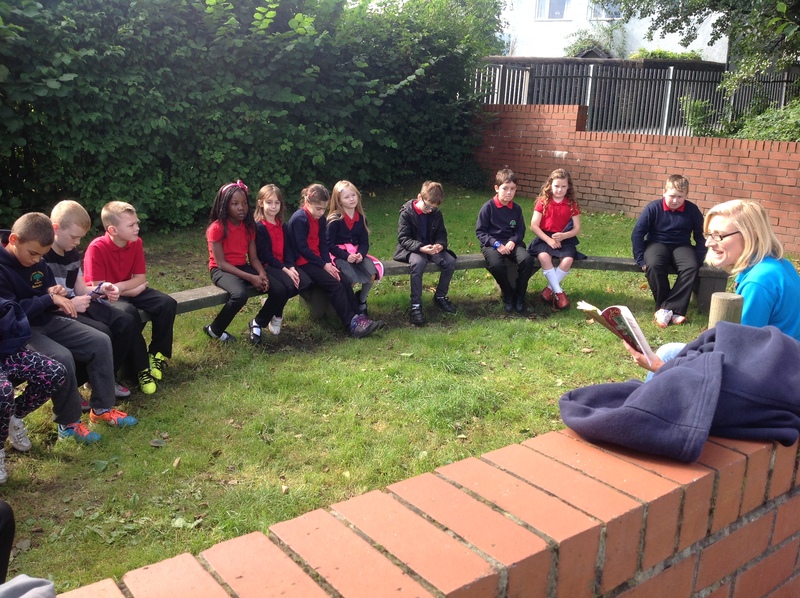 Our RCT John Muir Project supported by Upper Cynon Communities 1st has been nominated for a RCT Love Where You Live Award. Most Innovative Environmental Project – This award will recognise a project for the innovative way in which it has improved the environment, and can demonstrate that it has had a beneficial effect on the environment and the community. 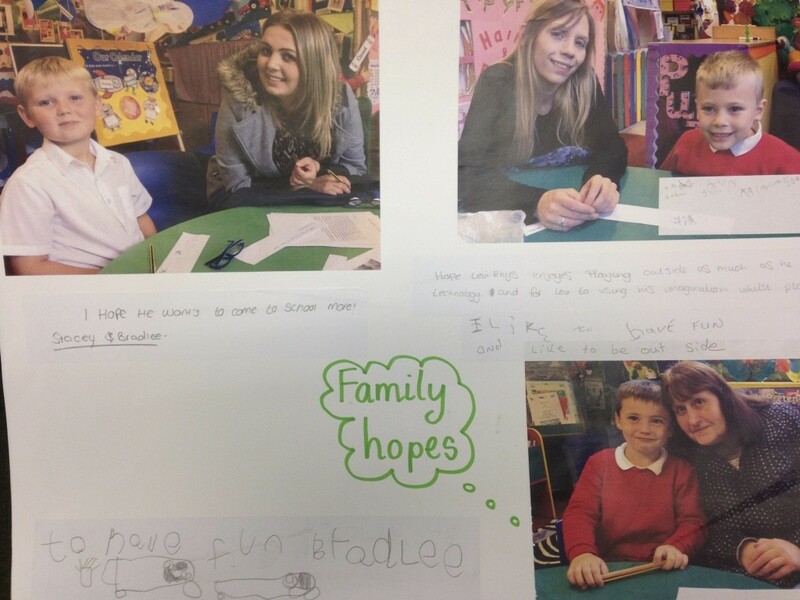 This project was born out of a pilot started at Capcoch Primary in 2015, and progressed to Cwmbach Primary, Cwmaman Infants/Godreaman Juniors, Oklands Primary and Blaengwawr Primary from 2015 into Spring 2016. 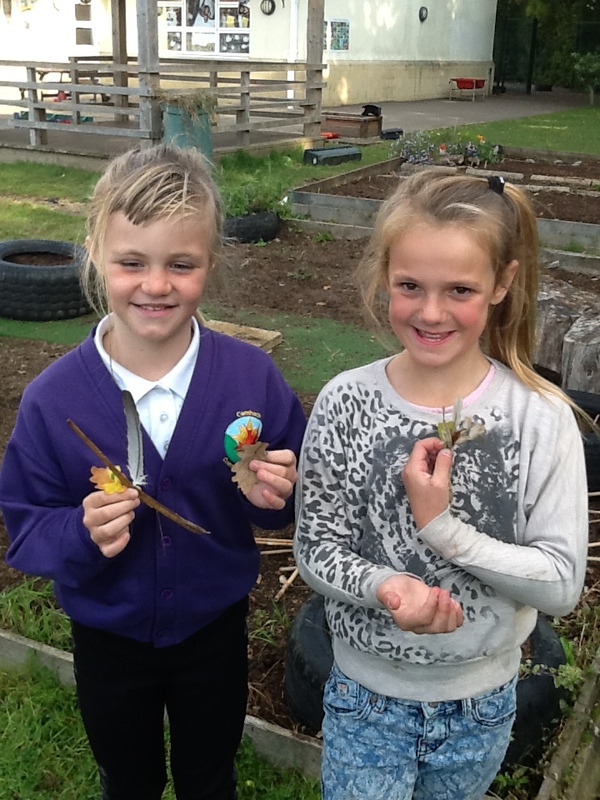 With our ambition to give every KS2 child in RCTCBC access to the John Muir Award (read more about the John Muir Award here). This project became a celebration of colboartion between ourselves, schools, children, parents, communities and communities 1st. 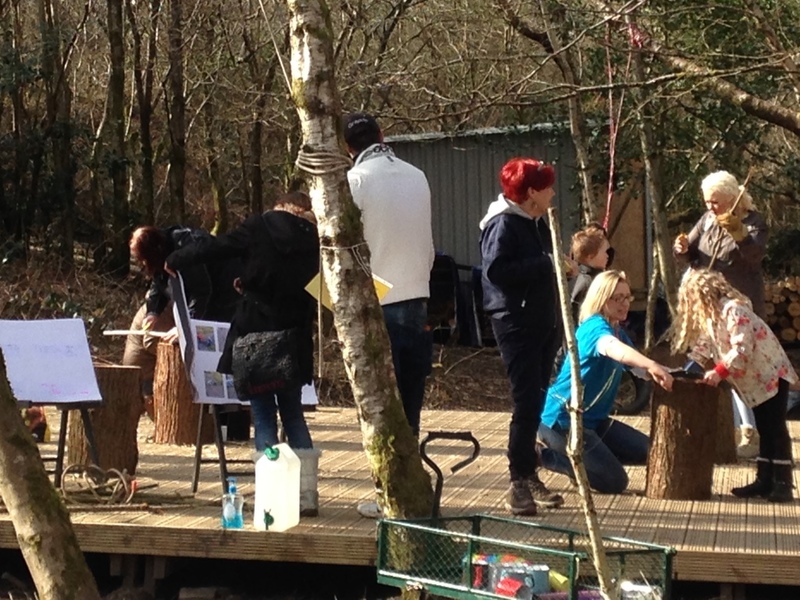 All working together we delivered over 40 hours of environmental learning linked to the curriculum, to 58 primary age children. 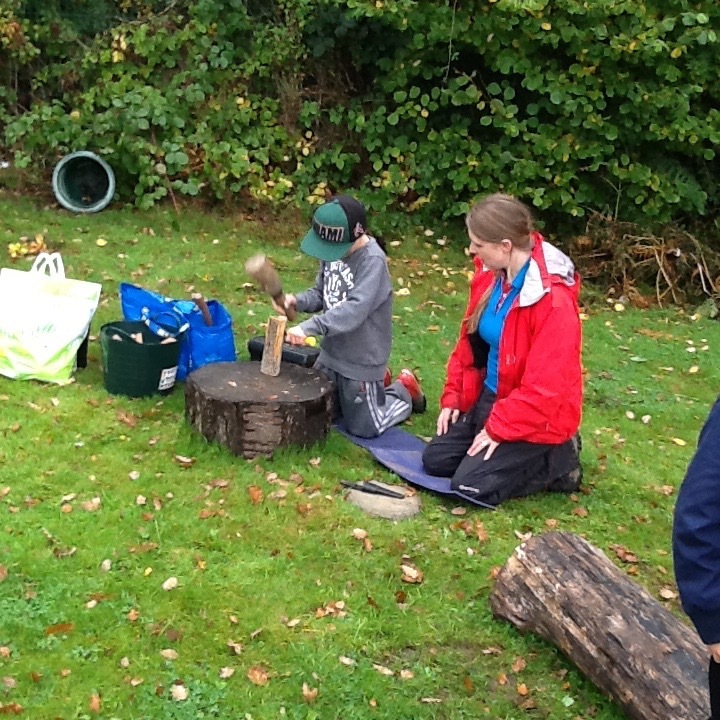 The innovative element was the way in which we managed to deliver the John Muir Award locally at each school and at our site, as well as involving parents in after-school clubs. Parents worked and played purposefully with their children; helping them with the project but also getting involved in the conservation and environmental aspects as well. 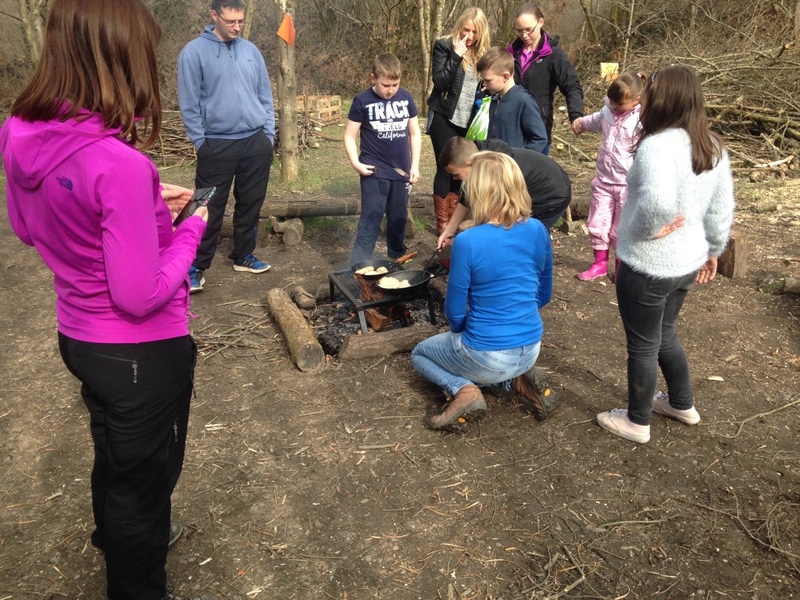 In addition to the children learning locally, we brought them to Dare Valley Park with their parents to take part in conservation tasters and to transfer their skills and learning to a totally different and wild area. 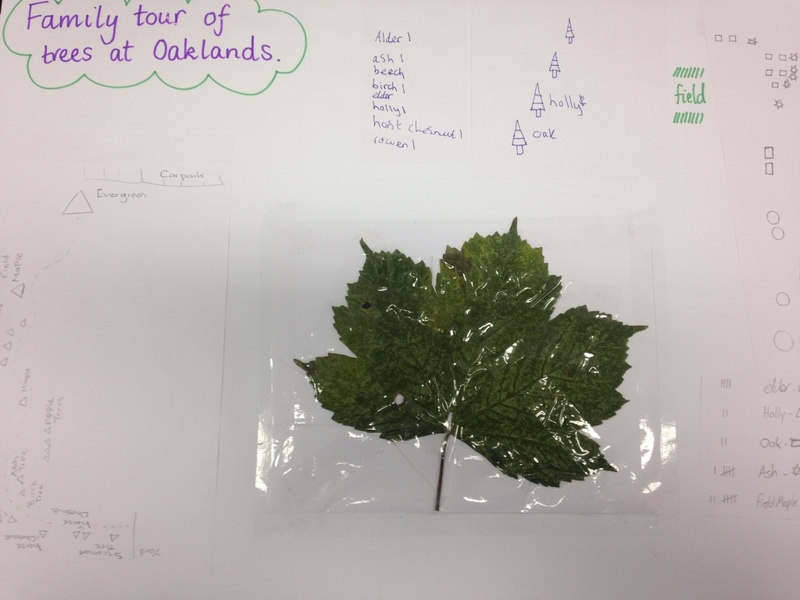 The children did leaf hunts, measured trees, created poems, made 3D maps, cooked, made bird nests, nature walks, shelter building, messy maths and a lot more. In 2016, connecting children and their families to nature is more important than ever and it is simply not sufficient to rely soley on schools to provide environmental education, or parents to provide opportunities to get outdoors and wild… it takes a collective effort to create a new generation of children who understand the beauty and scarcity of nature, and a generation who will love and care for their environment. We believe this project has done its part in helping over 50 children get outdoors and plant a seed of care for their local environment. 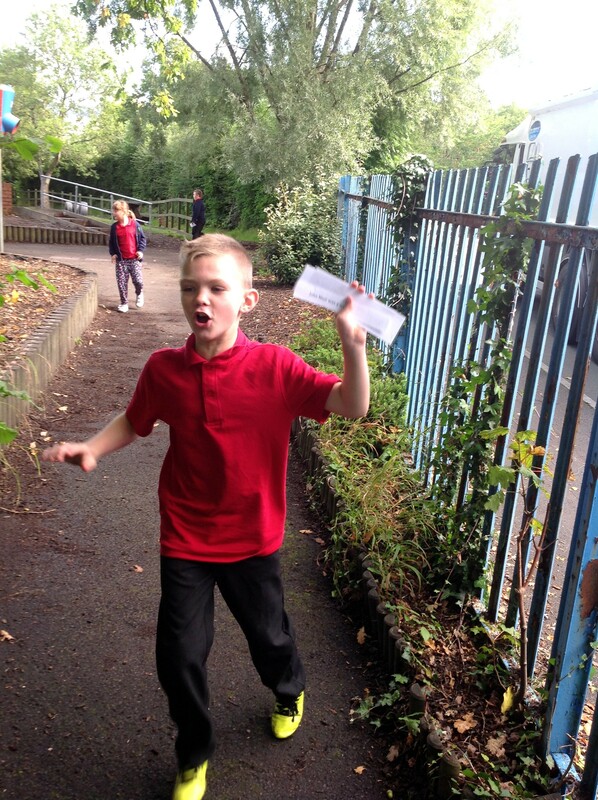 We are so proud to have worked with each school, child and parent and the shortlisting for these awards is a fitting tribute to everyone involved…lets hope come July 5th we can say that this project WON the most Innovative Environmental Project Award.